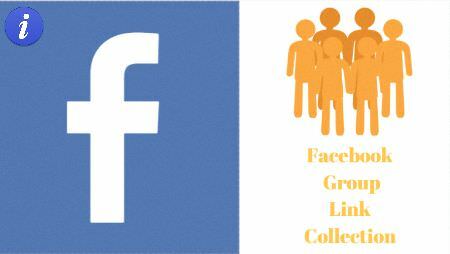 Firstly open your Facebook account in which you have changed your Facebook Name recently. Now go to the settings option which is provided below or in the menu option. Go to the General Account Setting and click Edit Name to confirm that the 60 days limit is present or not. Choose Anyone option from the list and click on continue. Click On Get Started Option and again tap on the continue button. 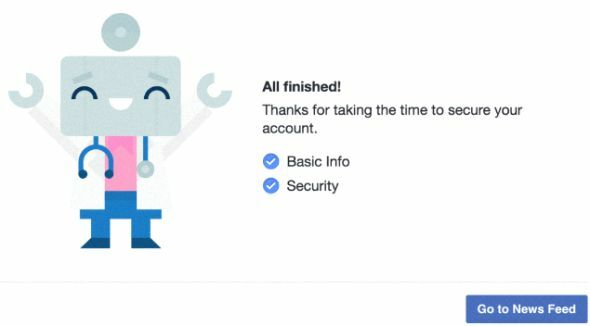 Now change your Facebook account password and it will also ask for changing the email, mobile no., etc. but there is no need to change the email, mobile no., etc. 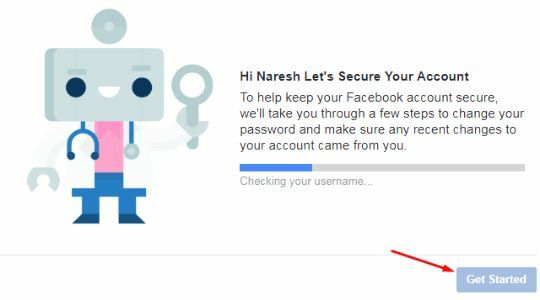 Click on the next option then after clicking on that it will show you a new message that you have changed your Facebook name recently. In the new window, it will show you a list of the Facebook name which will display you all the names that you have used earlier. Choose any one of the names which you wish to select and click on Next. Done… You have successfully changed your profile name before 60 days limit. So This is totally about How To Change Facebook Profile Name Before 60 Days. I hope you understood very well about this trick. I have shared all possible steps for this trick. 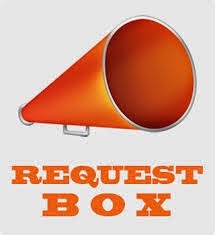 I know that this way will not allow you to have a new Facebook name but it permit you to change your name infinite times without any limit of days. 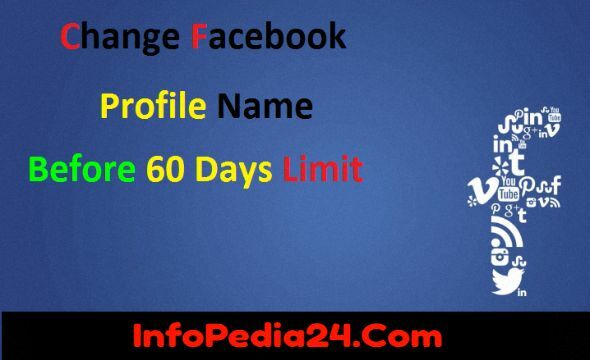 This trick will truly help you out to Change FB Profile Name Before 60 Days Limit. It seems that you should have concentrated to all and every step and should have understood all as I have explained all the steps in a simple language and with the screenshots of all the steps.